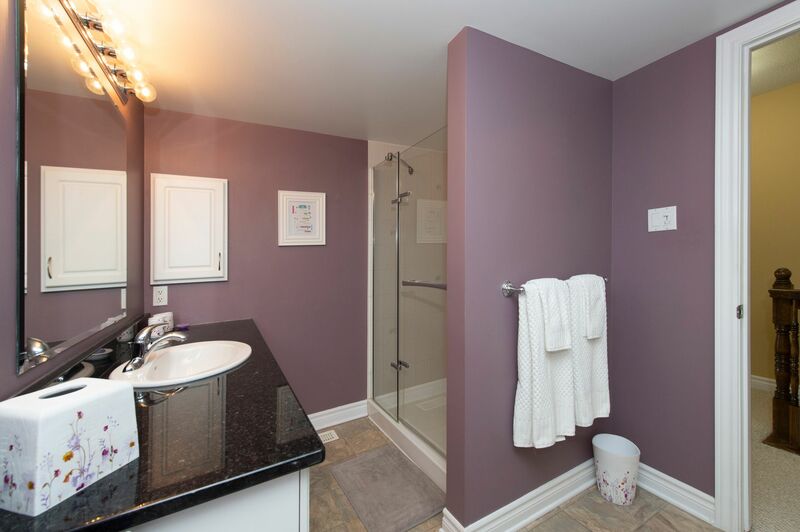 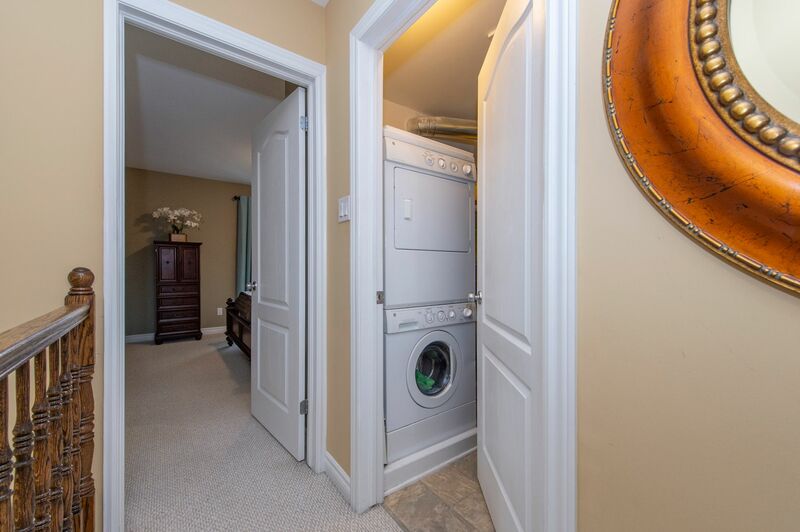 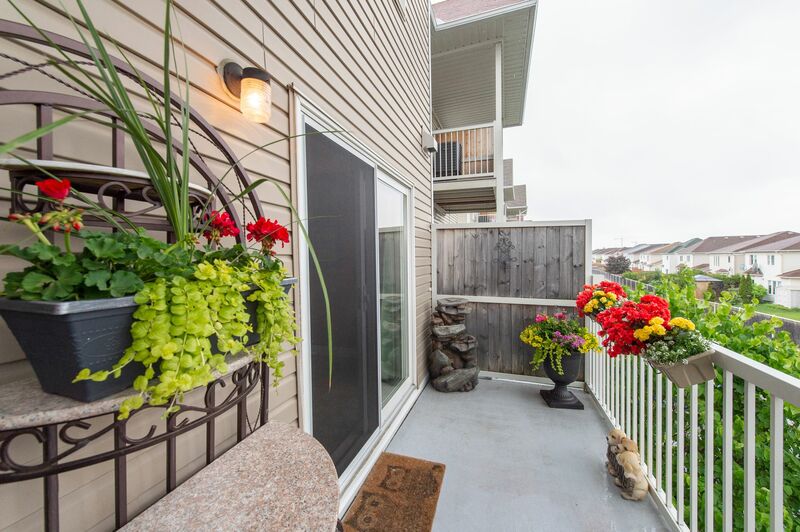 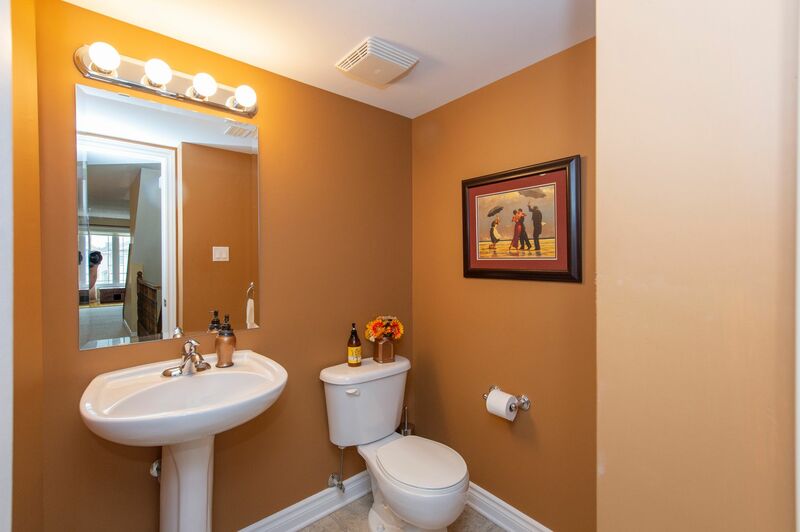 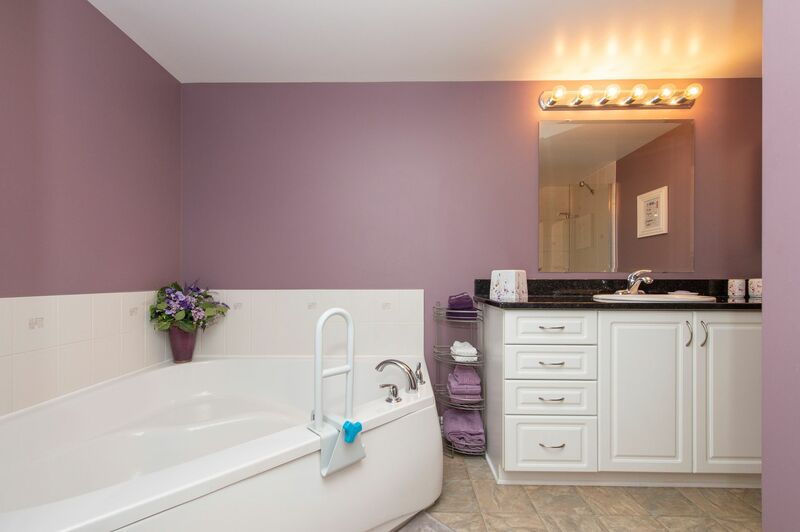 Rarely available two-level upper unit in Chapman Mills. 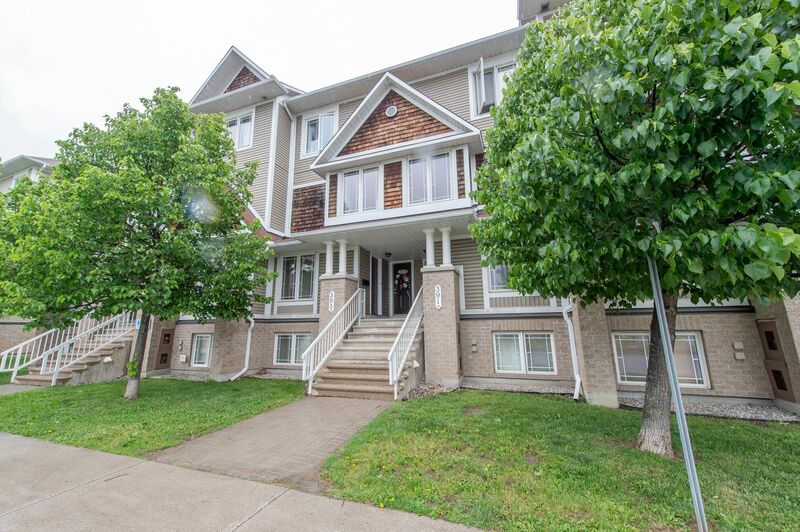 Superb location walking distance to grocery store, pharmacies, medical clinics, bakery, athletic facilities & more: just leave the car at home! 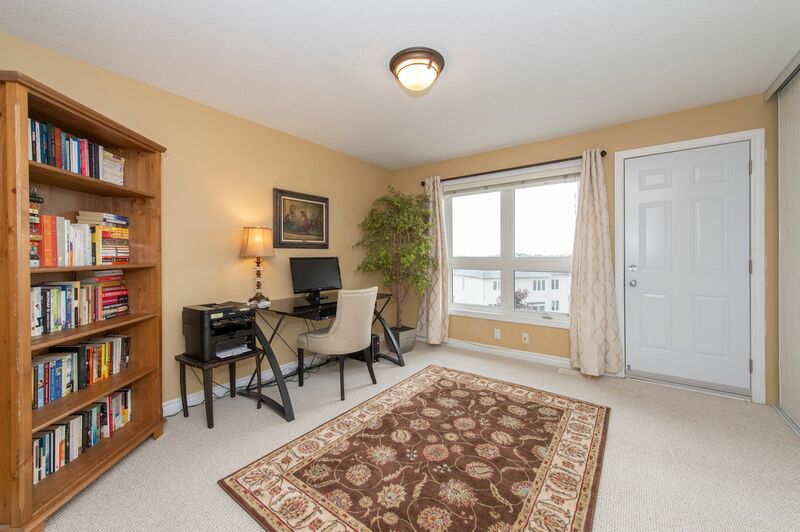 Bus stop out front, park across the road - it's super convenient! 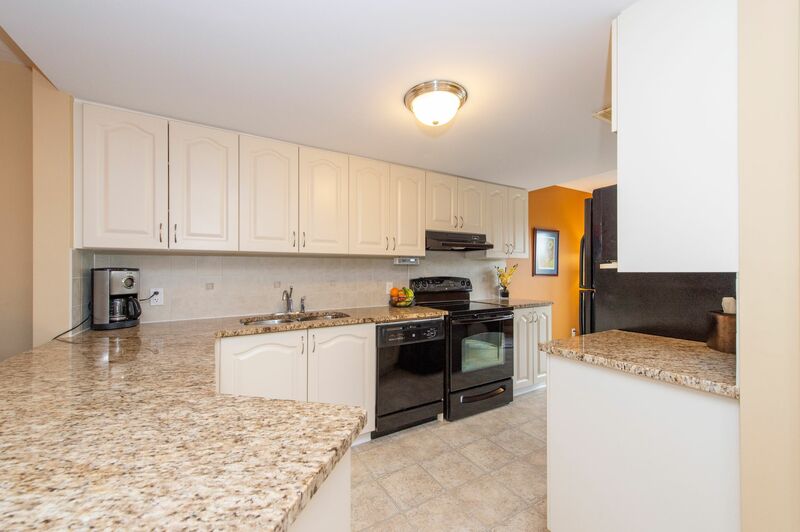 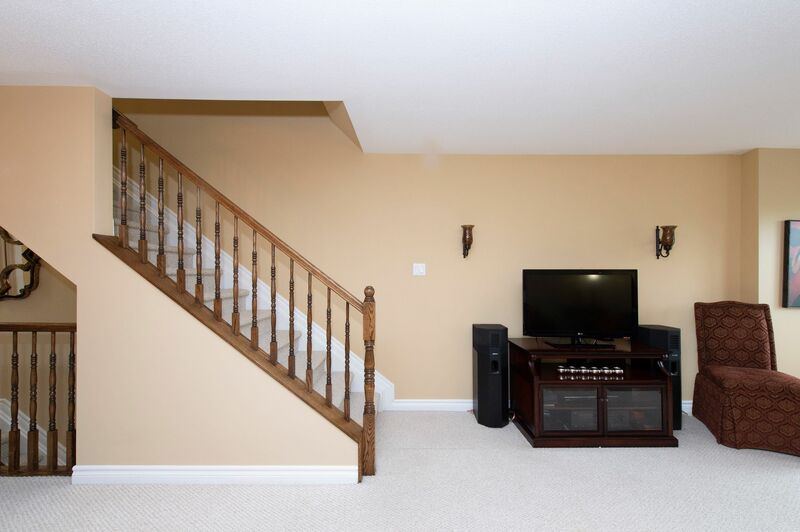 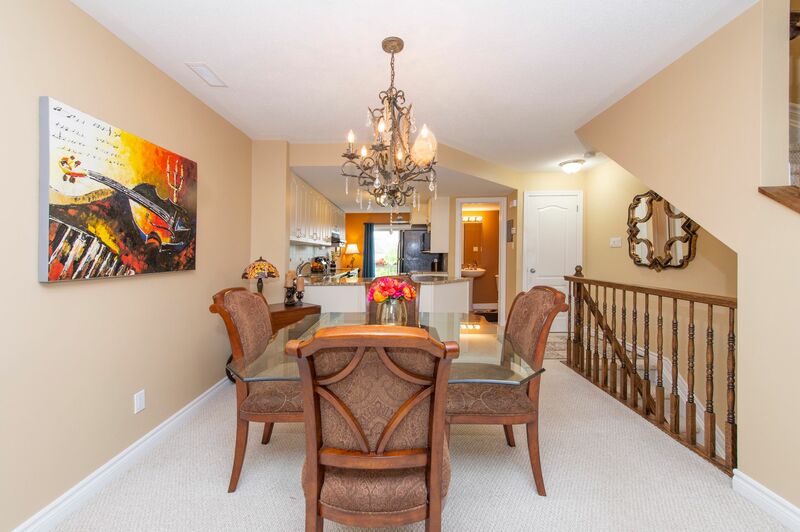 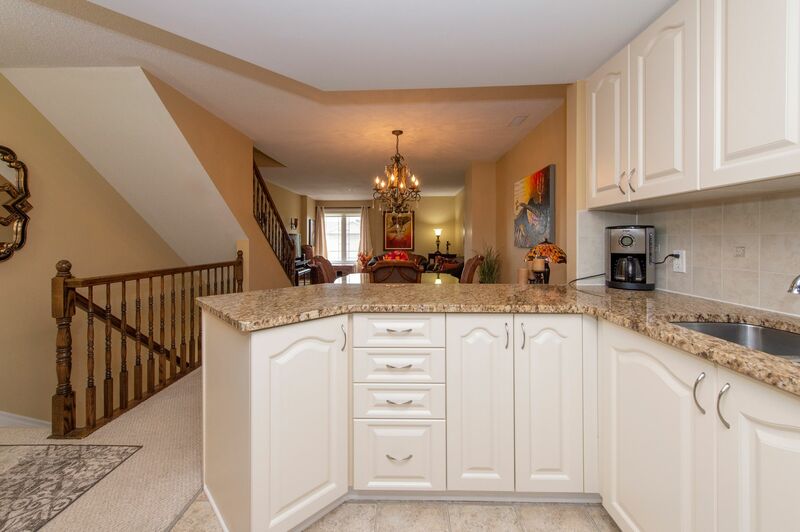 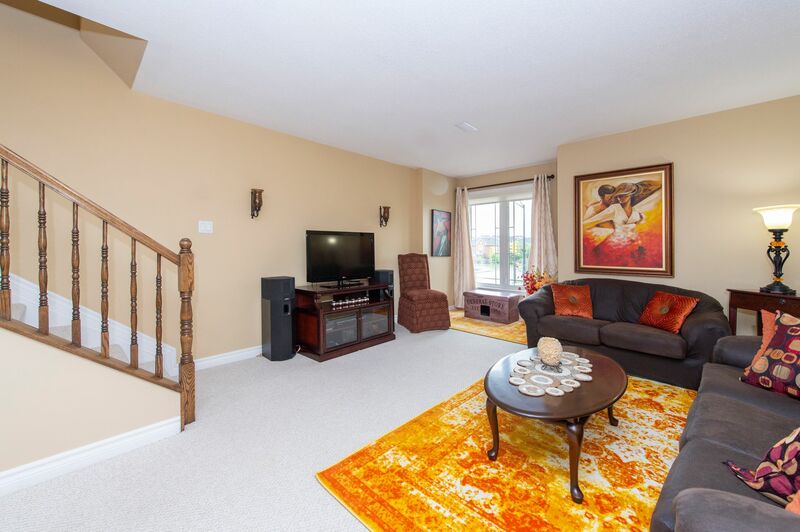 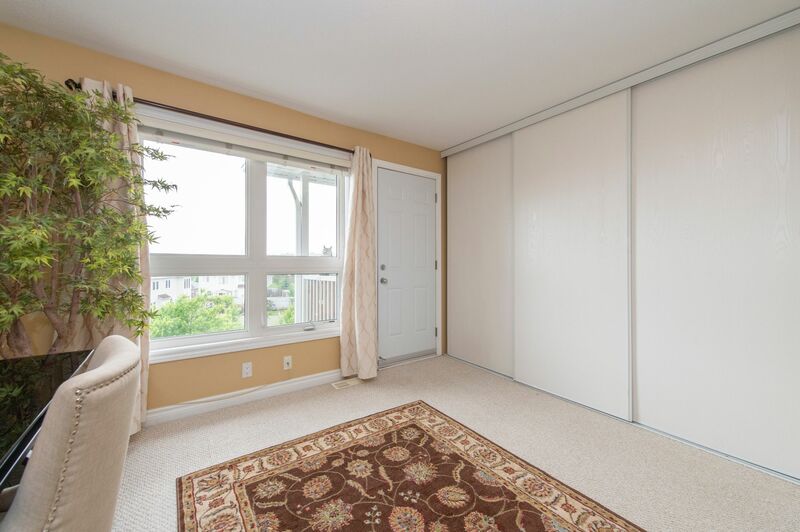 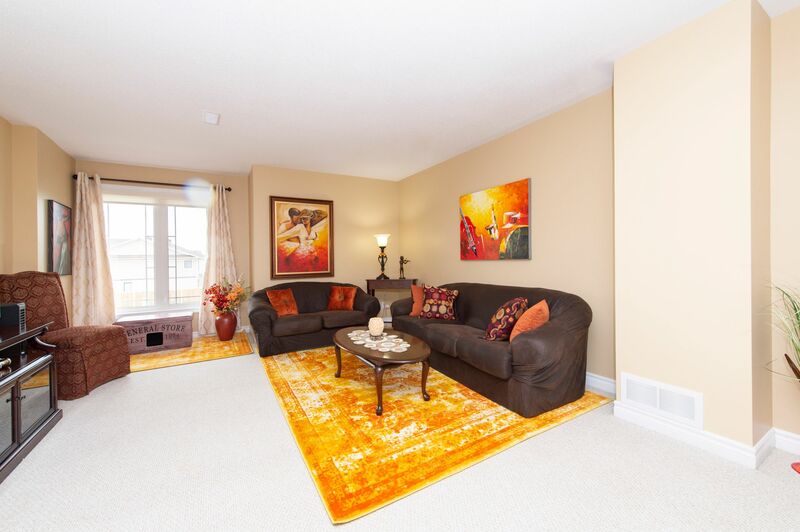 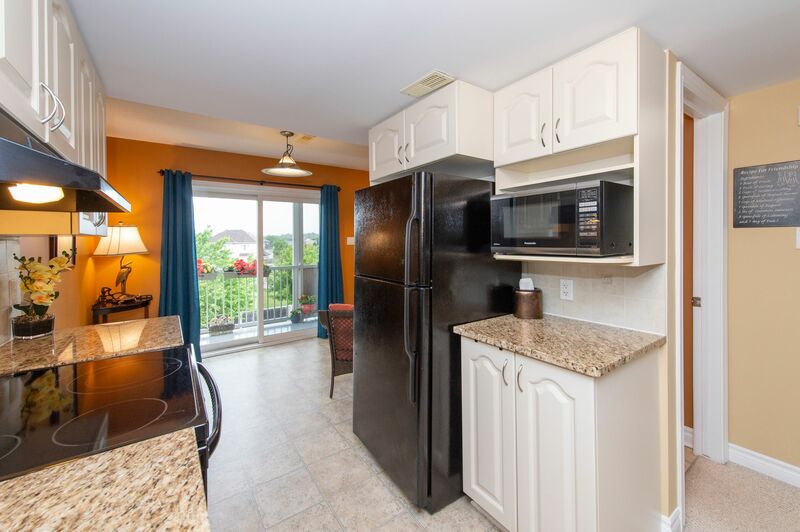 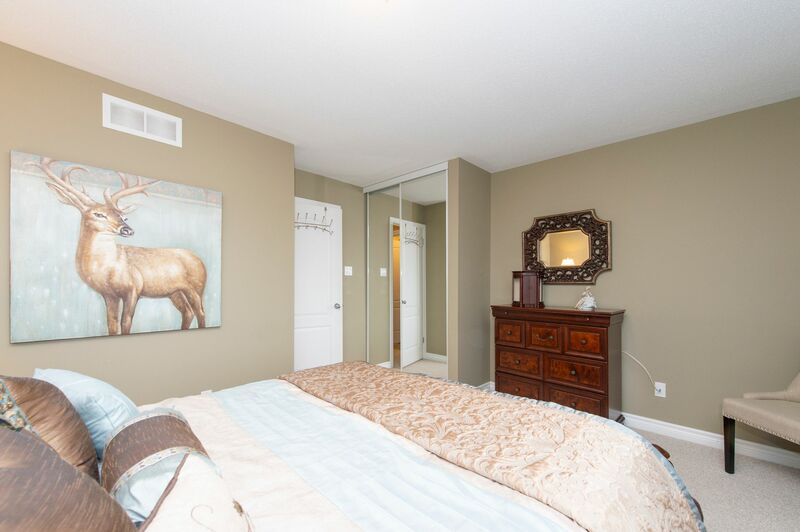 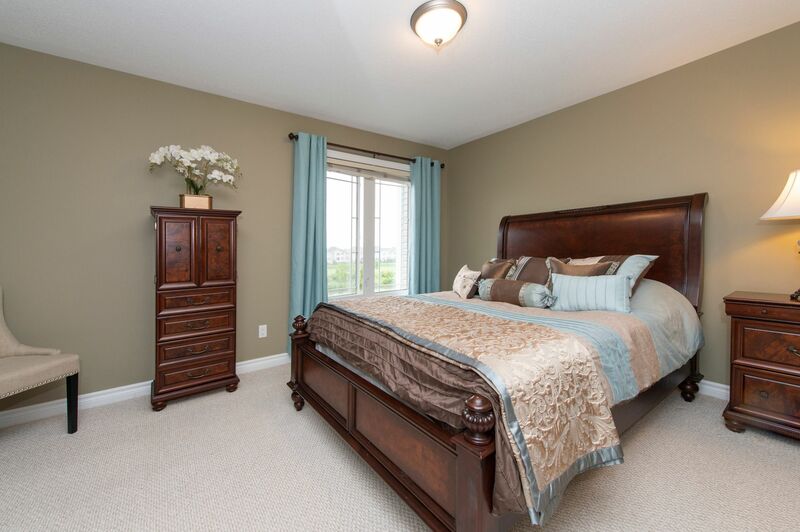 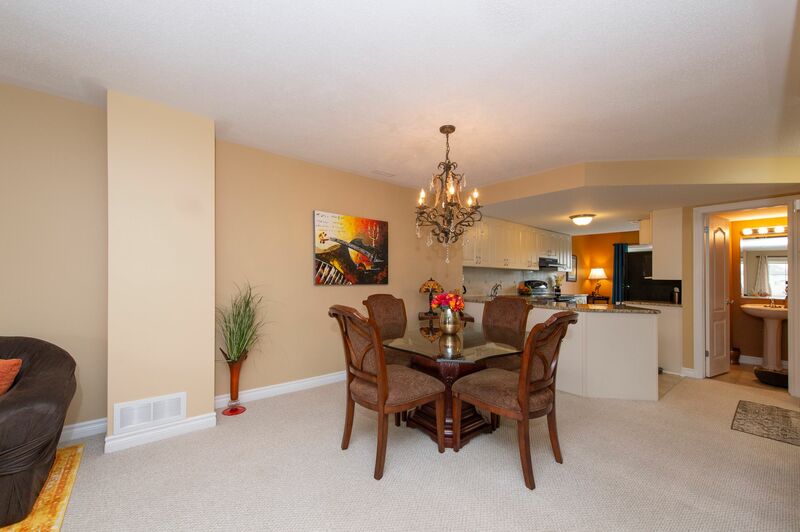 Spacious layout with open concept living-dining & kitchen with upgraded granite counters. 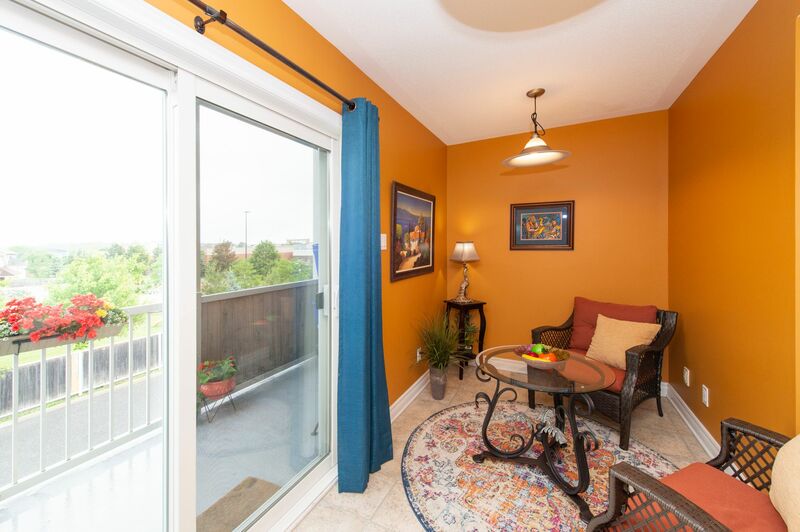 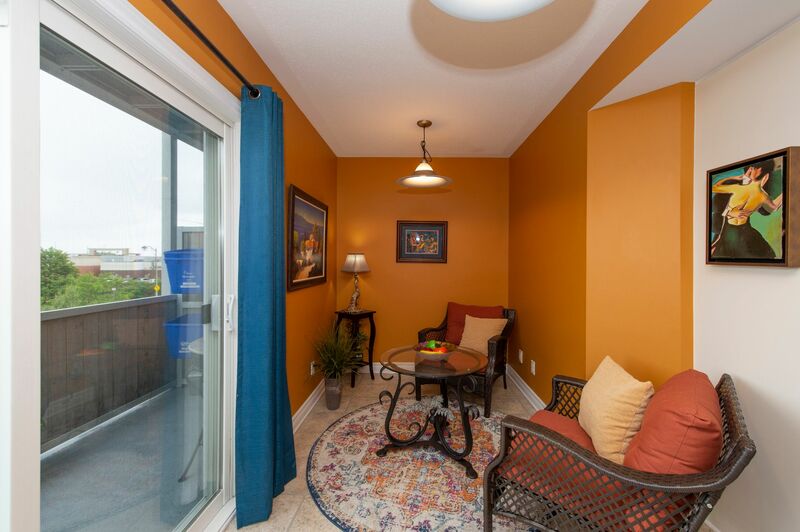 Enjoy the sunsets from your cozy den with access to the balcony! 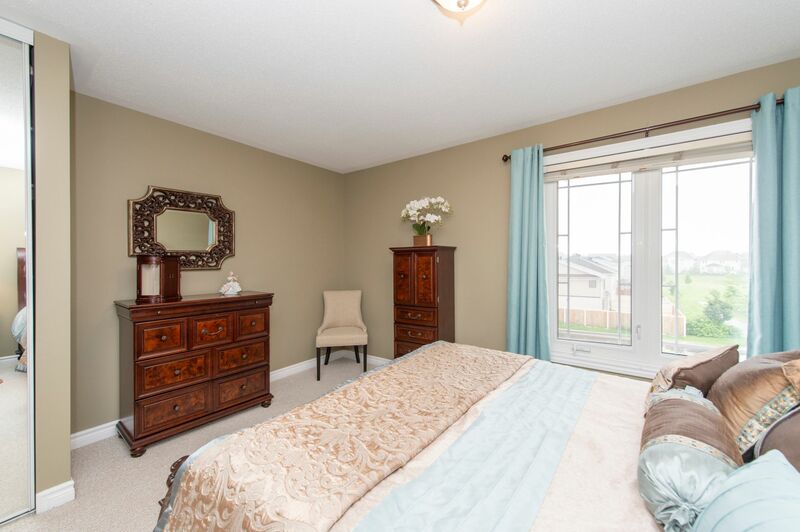 Great sized bedrooms with luxury over-sized bath & convenient top floor laundry. 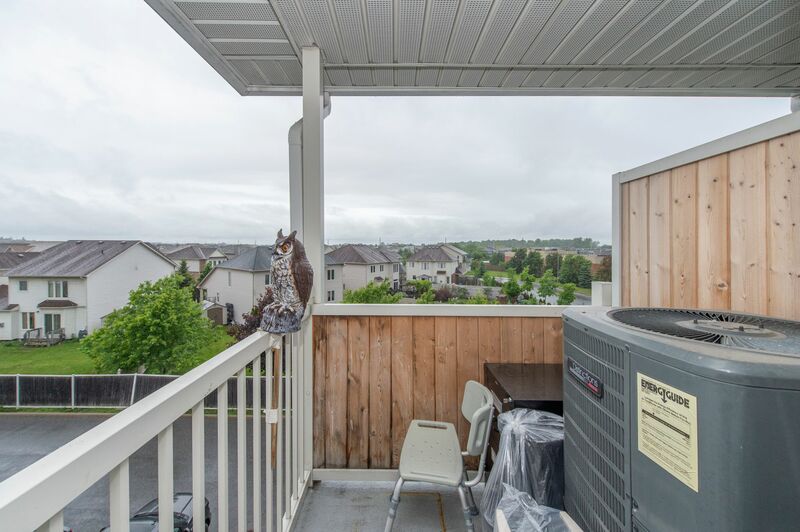 One parking spot included. 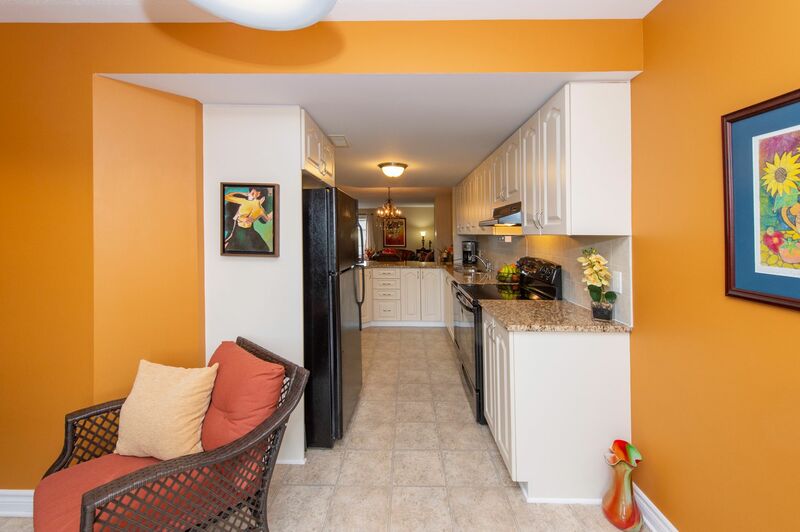 Enjoy the great outdoors on nearby Beryl Gaffney trail, running along the scenic Jock River. 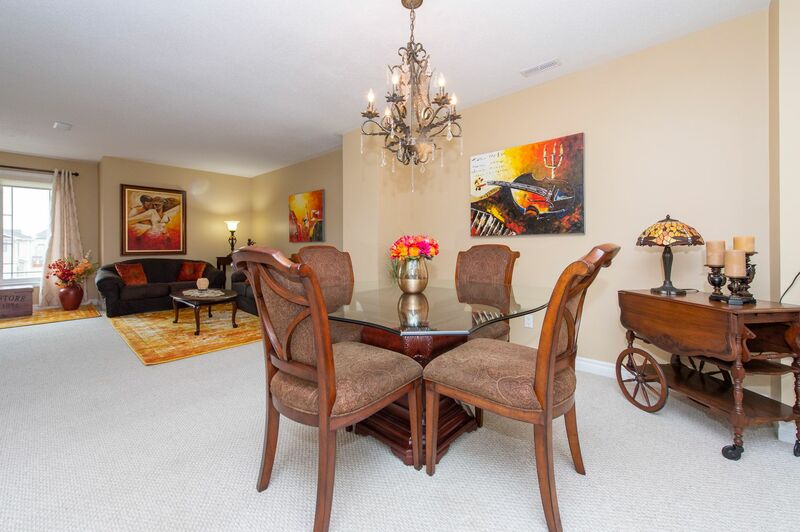 Move-in ready, priced to sell fast!